Fioravante (John Turturro) decides to become a professional Don Juan as a way of making money to help his cash-strapped friend, Murray (Woody Allen). With Murray acting as his ‘manager’, the duo quickly finds themselves caught up in the crosscurrents of love and money. 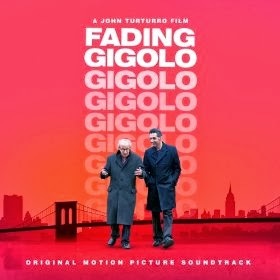 The soundtrack of Fading Gigolo will be released on April 15, 2014 by Milan Records.